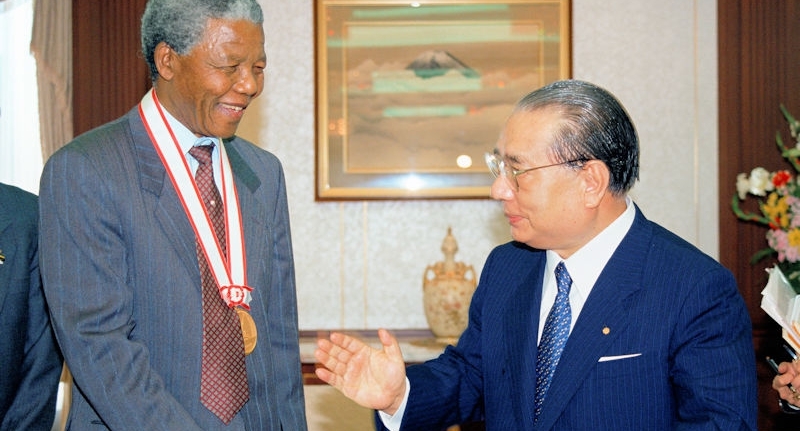 Coinciding with JULY 18 NELSON MANDELA INTERNATIONAL DAY, a new short video clip of President Ikeda's meeting with Nelson Mandela has been added to his essay, "Nelson Mandela--Lion of Freedom," on the Daisaku Ikeda website. 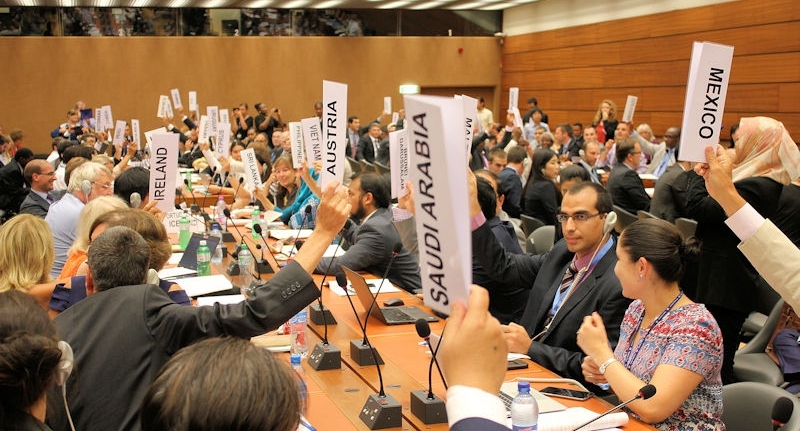 On June 15, the second session of the Conference to Negotiate a Legally Binding Instrument to Prohibit Nuclear Weapons, Leading Towards their Total Elimination, convened at the United Nations in New York, continuing a historic process toward a treaty to ban nuclear weapons. The crucial second round of negotiations on a treaty to prohibit nuclear weapons will take place from June 15 at the United Nations headquarters in New York. 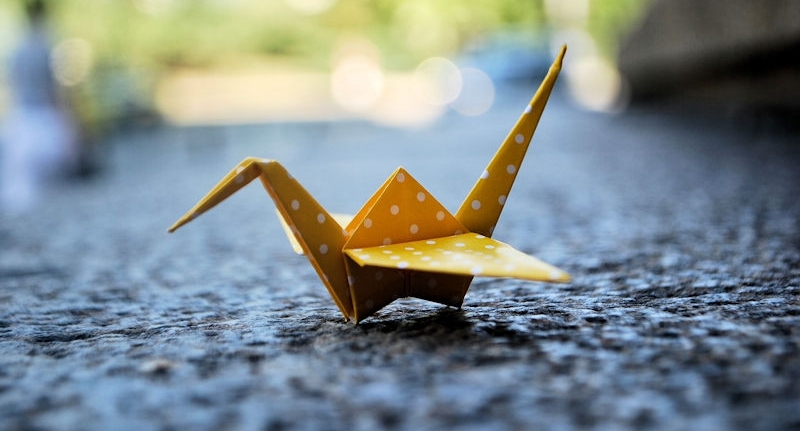 With the threat of nuclear destruction growing, SGI President Daisaku Ikeda says that the start of UN negotiations toward a treaty prohibiting nuclear weapons is an opportunity we must seize. Daisaku Ikeda, president of the Soka Gakkai International (SGI) Buddhist association, issued his 35th annual peace proposal titled “The Global Solidarity of Youth: Ushering in a New Era of Hope” on January 26, 2017. A new app has been created to track and map activities that contribute to actualizing the Sustainable Development Goals (SDGs) set out in the 2030 Agenda for Sustainable Development launched at the UN in September 2015. The Non-Violence Project (NVP) Foundation was launched in Sweden in 1993 by Rolf Skjöldebrand and me. Today, the NVP is a Swiss-based nonprofit organization with offices in several countries that promotes social change through education. Our symbol is the well-known image of peace and nonviolence, the knotted gun.